Lent was spoken of in the 2nd Century, but then established as Lent with the typical Ash Wednesday in the 6th century under Gregory the Great. 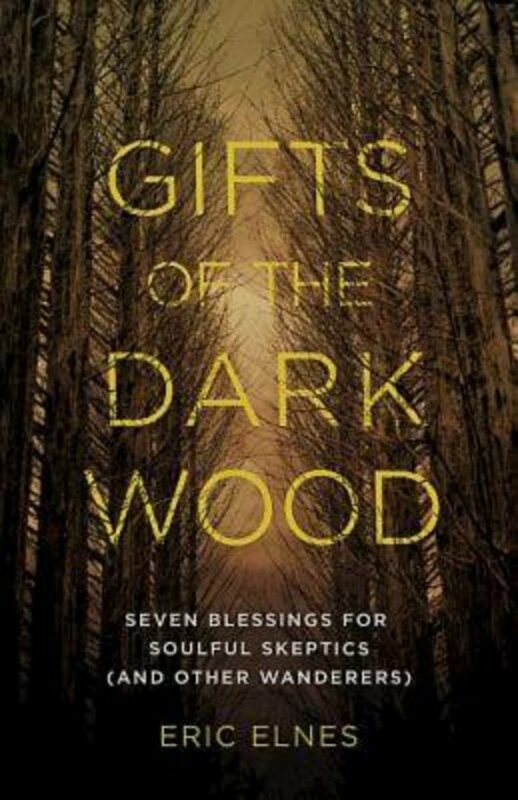 Our sermon series is based on the book Gifts of the Dark Wood by Eric Elnes, a wonderful Lenten book for reflection. In this series we can see our time in the Dark Wood as a gift. As we explore the Gift of UNCERTAINTY, we realise that this is not a “Typical” gift. We like control, certainty, and understanding, now. So where can we go with uncertainty.? 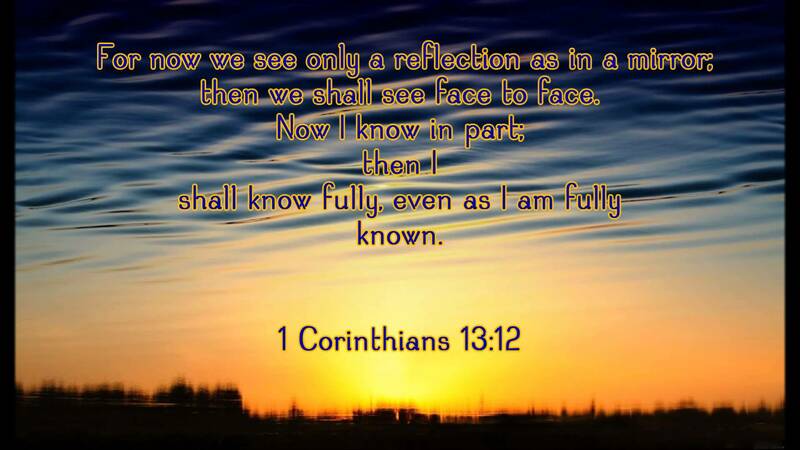 In 1 Corinthians 13:11-12, we see a flurry of pride, and then a swift shift to vulnerability. I had always known Paul to be the confident leader, with the perfect pedigree and best teachers backing him — he’d fit into Princeton pretty well. But this is not your typical Paul. This Paul is more vulnerable about his own limitations and his own uncertainty. Paul admits that he sees dimly. What would it take for us to have the courage to admit that our own spiritual vision is dim? Take a look at the people around you: what would it take for us to dig into the Lenten season, and live in the Dark Wood of our lives together? What would it take for us to have faith, now, in these lives we live. What would it take for us to be the body of Christ—a body where each member is known, loved, and cared for. What would it take to be vulnerable with one another about our personal pains? Our sins? Our uncertainties? We know we want it. We know we need it. But what will it take…? It will take a Christian Community that has ONE body, and ONE blood. A Christian Community where we—the broken, the maimed, the sinners, and the saints—are welcomed and accepted. Where at times we are supported, and also where we support others. Where we are known not for our rigid certainty, but our radical faith in the midst of the fluidity of real, human life. The Christians we have looked up to for centuries… Can we follow their example? Can we create a community, here, in this place, where the hope of seeing Christ face to face leads us to accept our own spiritual vision as dim? As we take communion, we wonder if, by leaning on each other, our collective vision can be more powerful. Let us therefore go together, as one broken body, through the Dark Wood of Lent. This entry was posted in Sermon, Worship and tagged Body of Christ, Christian Community, Dark Wood, fasting, Lent, Paul, repentance, uncertainty. Bookmark the permalink.